Record Store Day 2013: THANK YOU!!! Once again, Record Store Day was a massive success. We have only our loyal customers to thank for such a fun and exciting day, and we can only hope you found all the records you wanted. To all those who came out, thank you for your patience waiting at the front door, and thanks to whoever bought records from us at Fountain Porter! Some exclusive Record Store Day releases are still lingering around the shop, so if there's something you're still looking for, why not come and see what's still available? See you soon! Record Store Day Give Away! For Record Store Day this Saturday (April the 20th) to our first 100 customers we're gonna be giving away a 14x17 limited edition, 3 color silk screened poster! Inspired by a movie poster and made by hand these babies are all yours if you're lucky enough to get here in time. So come on down and get some awesome records (the Big Star record...) and some free stuff! 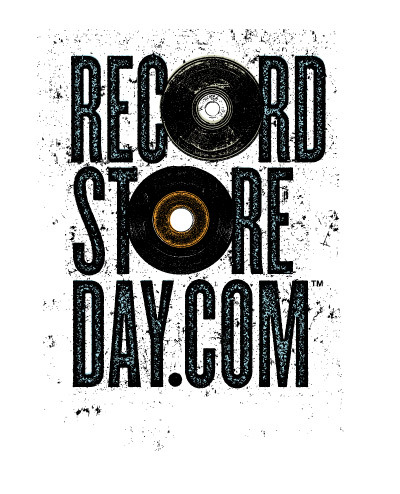 Check out recordstoreday.com for a full list of exclusive record store day releases! Fountain Porter is giving our customers $1.50 off all drafts-all day on Saturday, 4/20 and Sunday, 4/21. 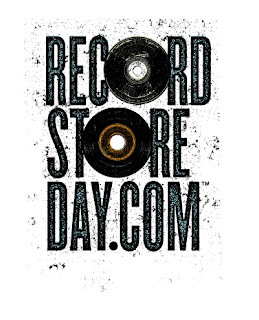 Get your voucher at Repo on Record Store Day-while supplies last!